I sometimes wonder what people did back in the day when Old Spice, Axe or any other deodorants were not around. Did they.. rub flower petals on their armpits? 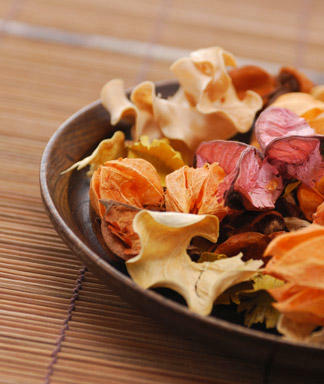 ..create a funky herbal potpourri type stuff and use that? ..did they just not care? You probably read the title of this post and thought about the last time this happened to you: You walk out of the house, and think that you’re forgetting something (don’t you just hate that feeling?). You have your keys, your wallet, water bottle, cell phone.. hmm, what could it be? Everything is going great at school (or at work), and then you raise your hand. For what ever reason, you raised your arm and noticed that familiar smell. Uh oh! Deodorant. That’s what you forgot. 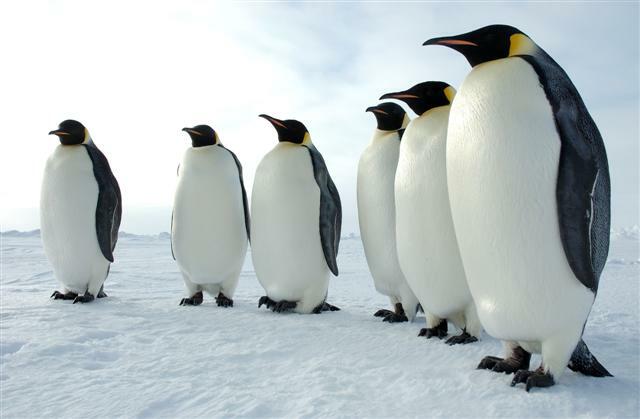 Not that there is anything wrong with penguins, they’re awesome but you have to admit, they do walk a little funny. Someone asks you to reach for something on a shelf, nope. Know the answer to the question your professor asked? Can’t raise the hand. Someone offers a hug? O.K. that’s just rude. You could always try dirt and rancid butter. Aborigines in Namibia use the mixture to bathe as water is scarce. Apparently cows don’t like to drink bathwater. Keep thermometers handy .the old mercury ones .Now you have a reason to keep your arms like penguins .You were measuring body temperature !!!. That has happened to me so many times! But its usually towards the end of the day so its okay. I can escape quickly!